Rocksteady took it upon themselves to create the definitive Batman gaming experience, and they succeeded. With a Terrible Fate investigates the storytelling of the Arkham series here. 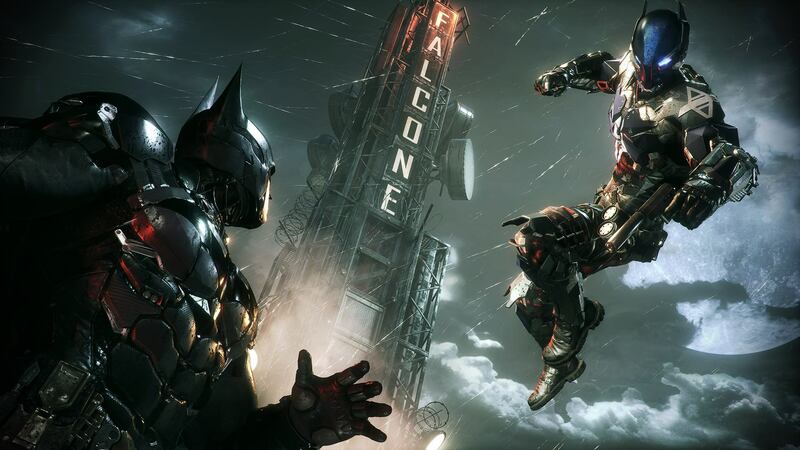 I argue that Arkham Knight combines video game storytelling and Batman theming to perfectly conclude the trilogy.